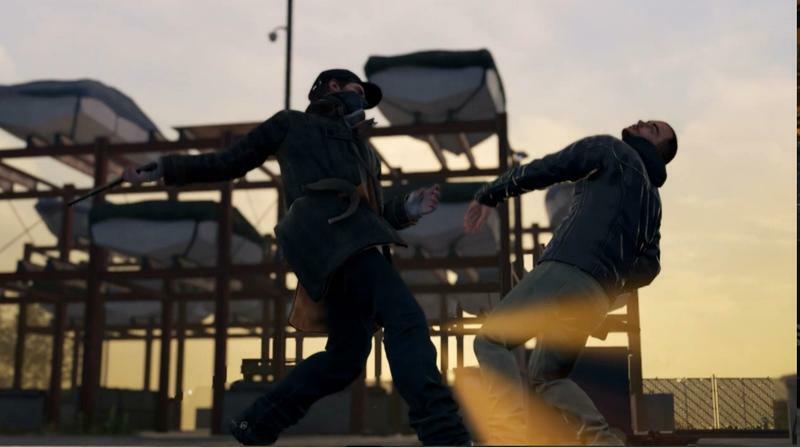 A Watch_Dogs trailer has leaked onto Xbox.com a bit ahead of schedule. 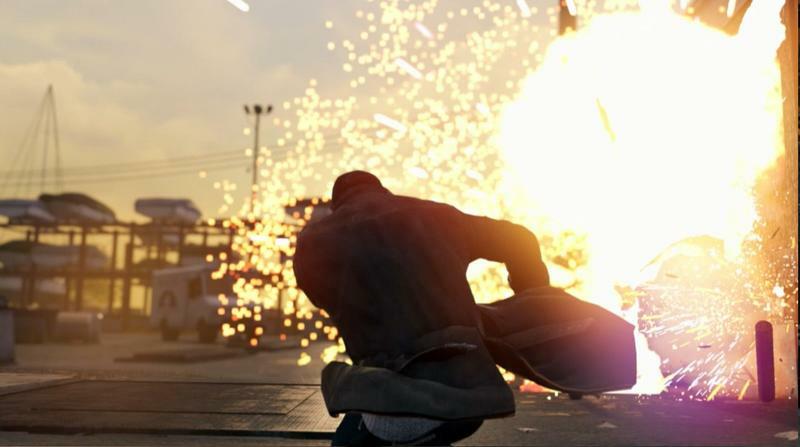 The trailer itself closes with a brand new release date for the game. 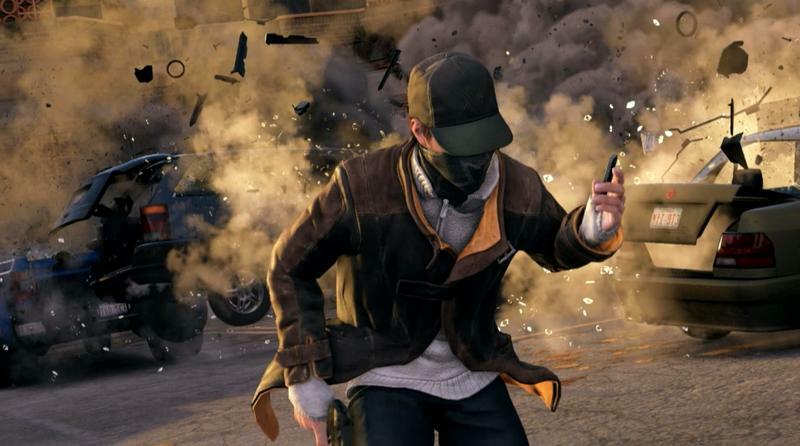 Watch_Dogs appears to be coming on May 27, 2014. Early this morning, a NeoGAF thread alerted forum users to the existence of said leaked trailer, and the opening post of that thread included the image you see at the head of this article. Inside that same post is a link to the downloadable version of the trailer. While we won’t be posting that on any of our channels, you might be able to find it still if you head directly to NeoGAF on your own. We did, however, watch the trailer itself. The image above absolutely comes from the end of the nearly two minute and thirty second long clip. Another NeoGAF user took a few screenshots from the trailer itself. You can find those in the gallery below. When the trailer is made official, we’ll be sure to post that. 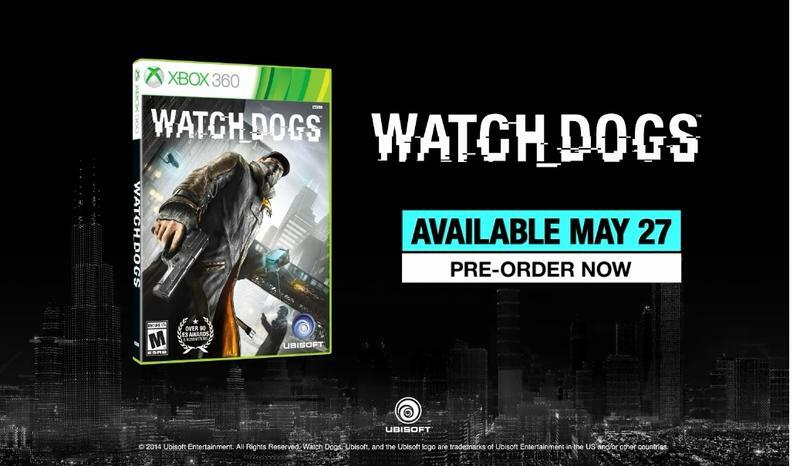 So, Watch_Dogs is coming on May 27. What do you think of the date? UPDATE: The date has now been officially confirmed. UPDATE 2: And here is the official trailer.